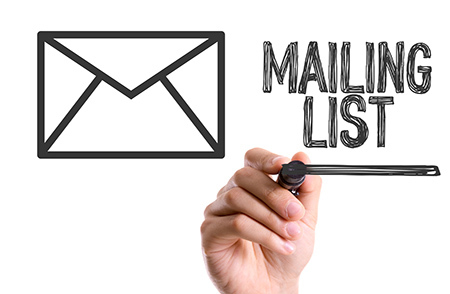 Email is your most effective sales tool. It’s also a delicate balance of trust and salesmanship. Recently, tabbed email browsing changed the game – It’s easier than ever to ignore emails – so it’s important your audience is getting what they want out of your relationship. Calywire has been developing our web marketing system from the beginning. We are impressed with the quality of the step-by-step support and education that Calywire provides us. I look forward to going to the next step with them and see how strong the power of web marketing is. We have been working with Calywire team for more than 4 years now. They are very responsive and help us tremendously. We highly appreciate the ideas and support from you since we work together. We look forward to cooperate with Calywire for next project. Our online sales have grown 60% in just the first year together with Calywire, and we look forward to even more success as our partnership continues! You’ve obviously done a nice job for more than 2 years. I can clearly see it and do applaud you for it. We have entrusted our entire brand and web marketing efforts to Calywire from the very beginning of our business. So far our R.O.I. with Calywire has been unrivaled.